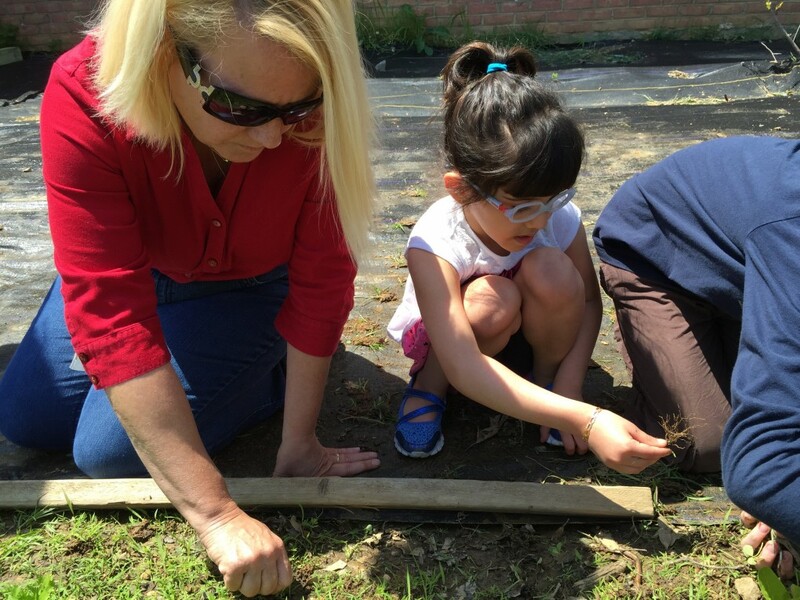 FHES Garden: Us vs. Weeds! 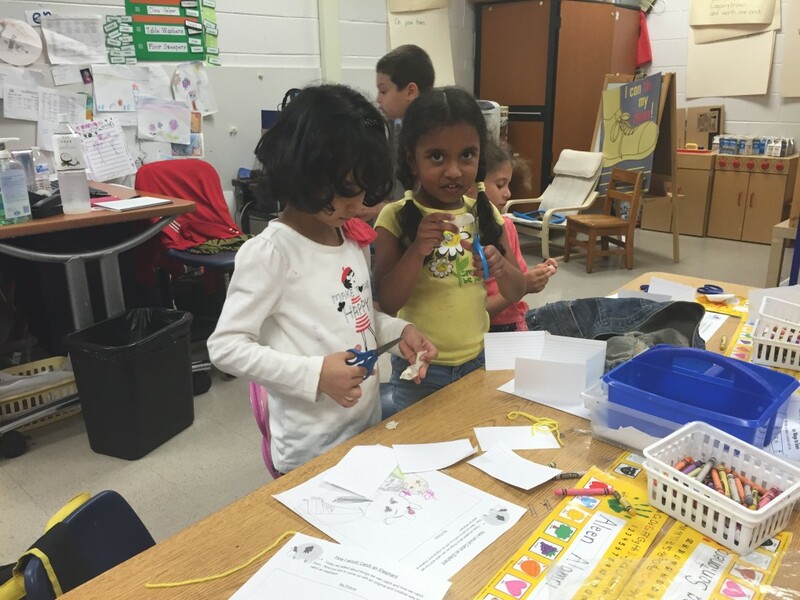 Blog by Mr. Misch: Today Miss Thomas’s second grade students applied the Engineering Design Process by building towers out of notecards. 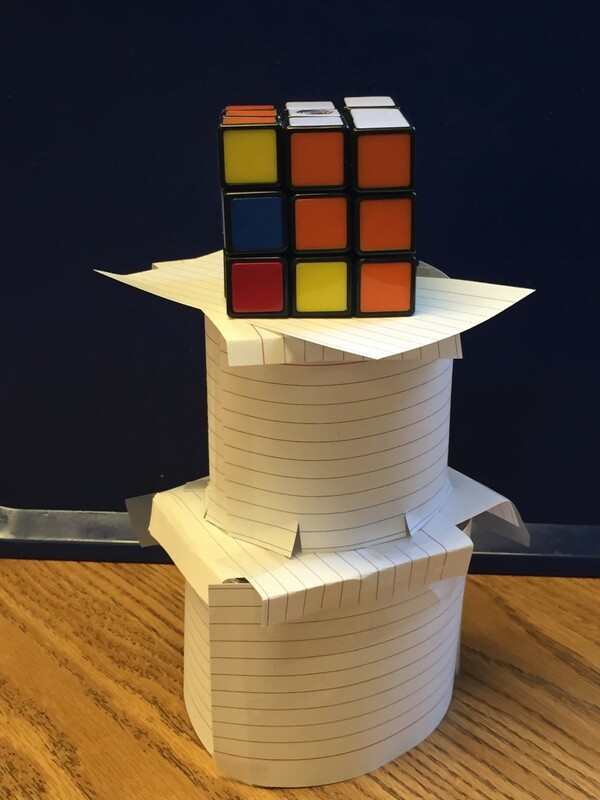 The objective of the activity was to build the tallest tower possible out of notecards that would support a Rubiks Cube. Look at all of the creative designs. 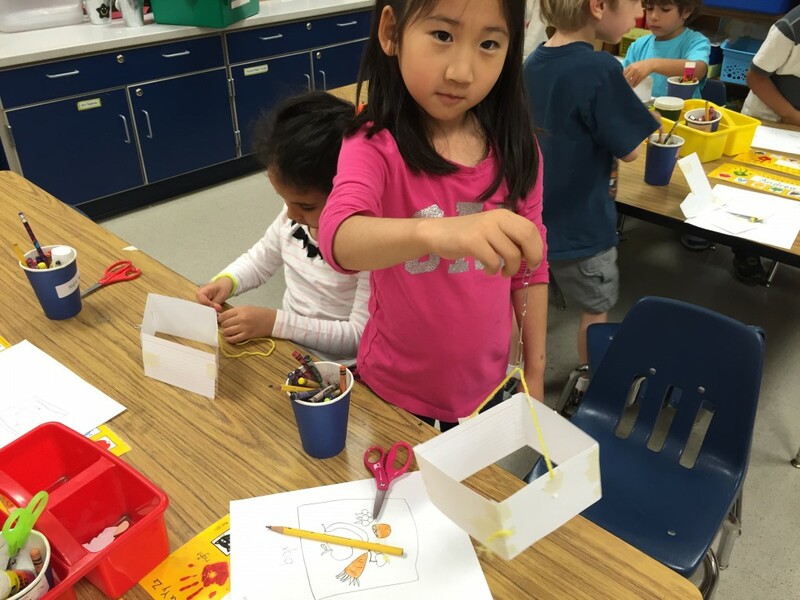 Miss Steiner’s Class: Elephant Catchers with Mr. Misch! 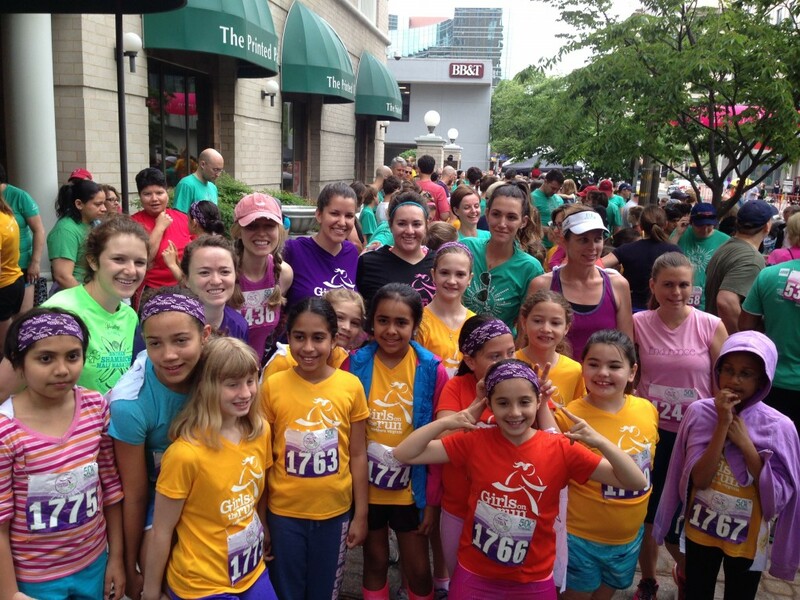 On Sunday our Girls on the Run and their FHES coaches ran a 5K! These girls have worked hard to build their stamina, strength, and self-discipline. The Girls on the Run program promotes a healthy lifestyle for our students. 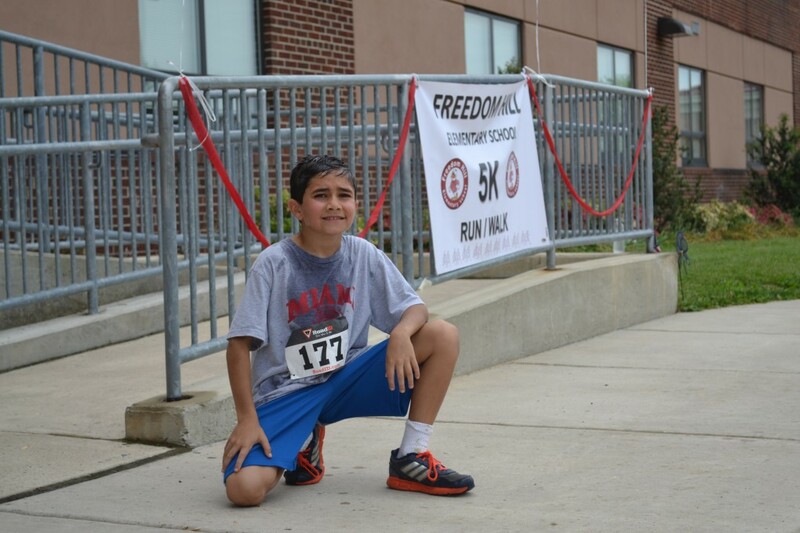 FHES PTA 5K: A Great Success! We had a great turnout on Sunday at our annual 5K run/walk event! 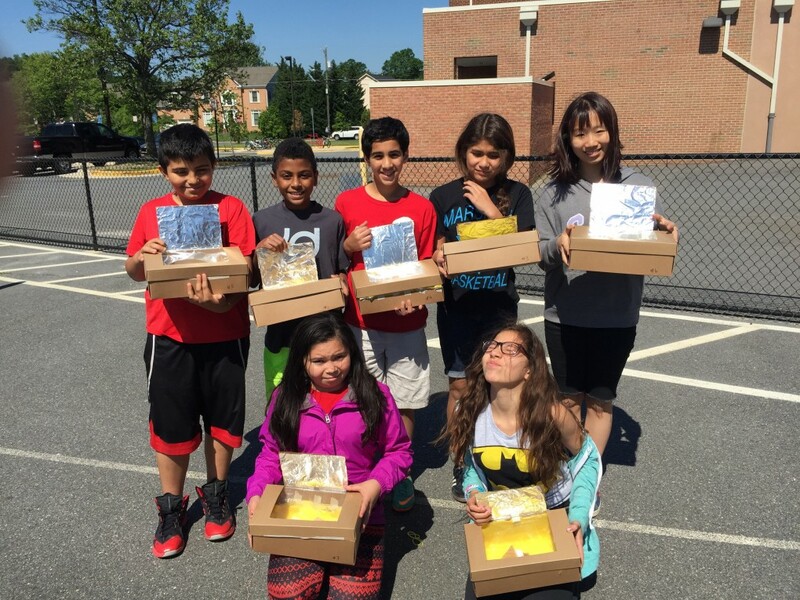 Thanks to FHES parents, Jocelyn and Ken Nahigian for their coordination efforts and for sharing the pictures below. 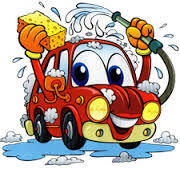 Too, we are fortunate to have other volunteers present to help out! 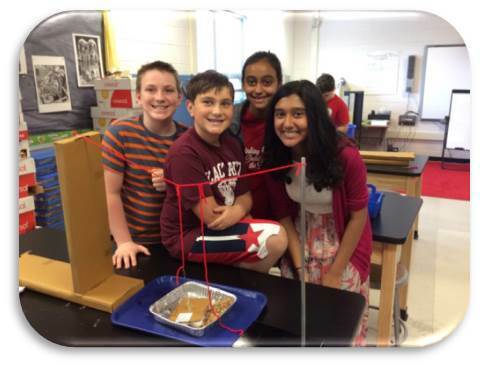 Mrs. Johnston’s Class: Elephant Catchers with Mr. Misch!